A RUP LIFE: This is America, Charlie Brown on DVD! This is America, Charlie Brown on DVD! A Rup Life received a copy of this dvd for review. All opinions are my own. This post may contain affiliate links. Who doesn't love Charlie Brown? With Fourth of July just past - This is America, Charlie Brown on DVD - is a perfect treat to continue the celebration of our country! This DVD is the perfect balance of fact and fun. 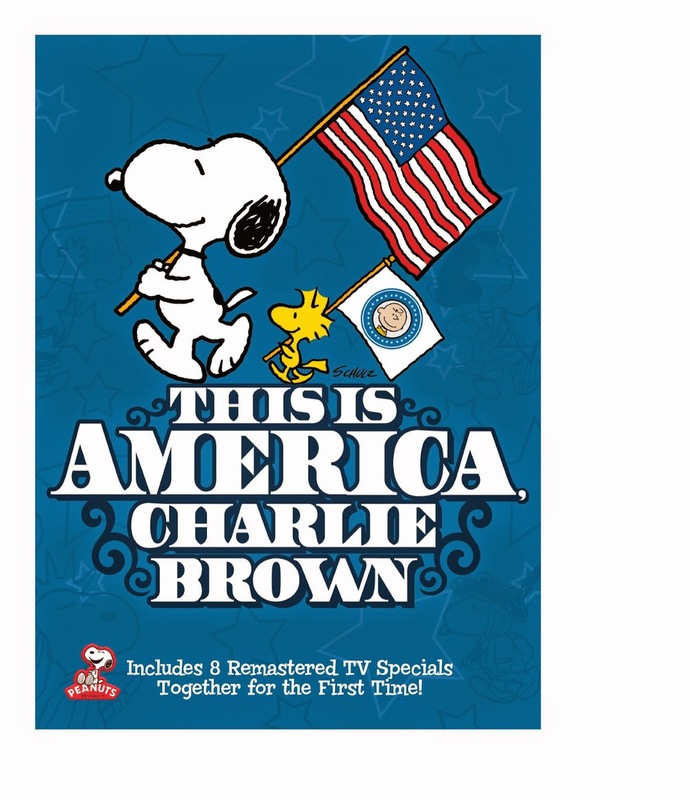 Snoopy and the Peanuts gang inspire viewers to celebrate the upcoming Independence Day holiday with the release of This is America, Charlie Brown, available June 17, 2014 from Warner Bros. Home Entertainment (WBHE). This entertaining collection is comprised of eight delightful animated Peanuts television specials that have been re-mastered for superior picture and sound quality. Each of the animated specials centers on various important events in the course of American history, as seen through the eyes of the Peanuts gang. This is America, Charlie Brown will retail for $26.99 SRP. From the voyage of the Mayflower to the bold exploration of outer space, join the Peanuts gang as they take viewers on a journey through American history! Groove along with Charlie Brown and Snoopy as they discover the beginnings of jazz and ragtime music, cleverly accompanied by Lucy’s speech about American heroes. Soar with the Wright brothers, blast into orbit on the NASA space station, and create some of the world’s most influential inventions alongside such greats as Alexander Graham Bell, Thomas Edison and Henry Ford! 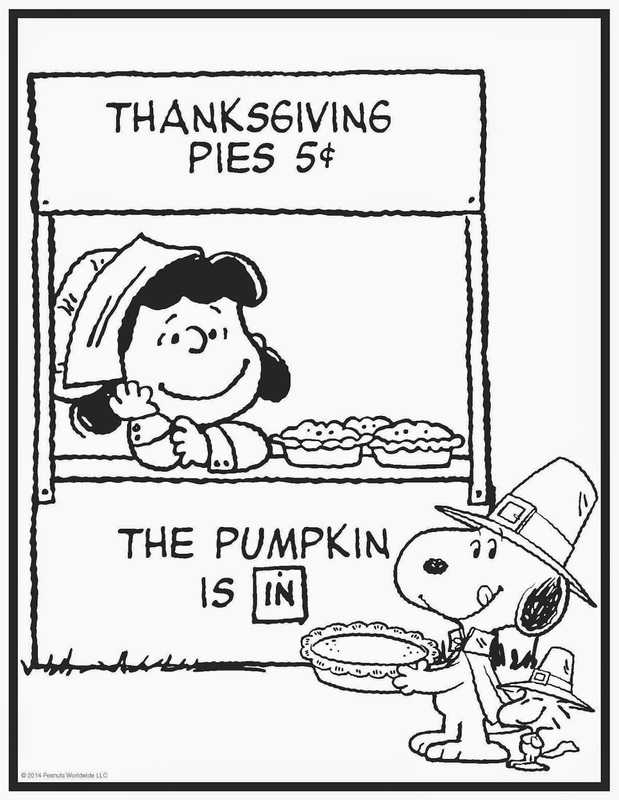 So all aboard the transcontinental railroad with Peanuts because This is America, Charlie Brown! * The Mayflower Voyagers – The Peanuts become pilgrims sailing to the New World aboard the Mayflower and endure the first hard winter on Plymouth Plantation. * The Birth of the Constitution – Snoopy, Charlie Brown and the rest of the gang is present when the country’s founding fathers discuss putting together the constitution. * The Wright Brothers at Kitty Hawk – Linus and Charlie Brown witness the Wright brothers’ first flight. 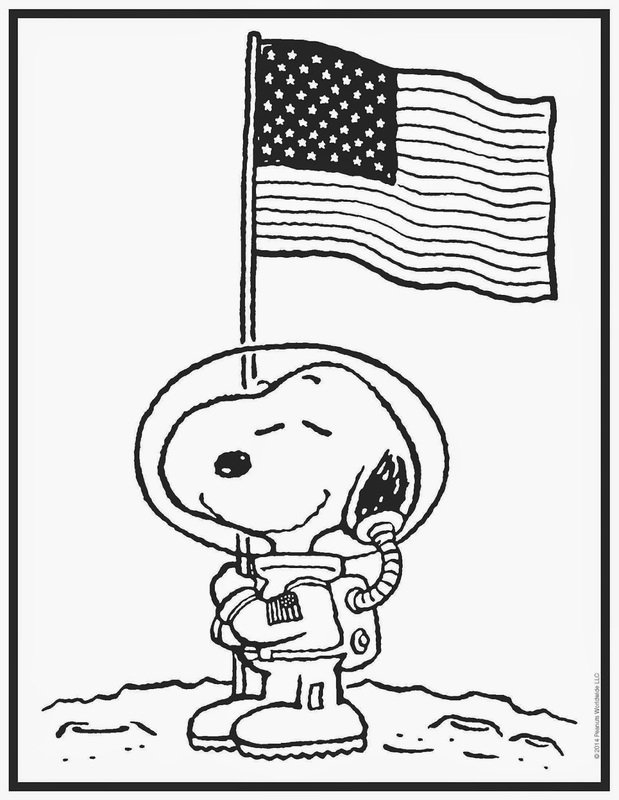 * The NASA Space Station – Linus dreams that he and the rest of the Peanuts gang travel into space. * The Building of the Transcontinental Railroad – Charlie Brown discusses how the Union Pacific and Central Pacific railroads link to create the transcontinental railroad. * The Great Inventors – Each member of the Peanuts gang reports on various American inventions. Linus discusses Alexander Graham Bell while Peppermint Patty and Marcie talk about Thomas Edison, and Charlie Brown writes a report on the invention of the automobile. * The Smithsonian and the Presidency – Viewers experience meeting U.S. presidents as seen through the eyes of the Peanuts gang. Charlie Brown visits with Abraham Lincoln. The gang also meets Theodore Roosevelt and Franklin D. Roosevelt. * The Music and Heroes of America – Snoopy wants to participate in Schroeder’s report on music in America. Everyone in the gang plays a different musical instrument while we hear such classics as “Alexander’s Ragtime Band” and “Yankee Doodle.” This special plays homage to such celebrated composers as John Phillip Sousa, Irving Berlin, George Cohan, Scott Joplin and others. Also featured is Lucy’s report on the heroes of America, which include Susan B. Anthony, Clara Barton, Helen Keller, Martin Luther King Jr. Jonas Salk and others. This is America, Charlie Brown originally aired as an eight-part mini-series on CBS in 1988. You can purchase your copy This is America, Charlie Brown of at your local retailer or online at stores like Amazon!